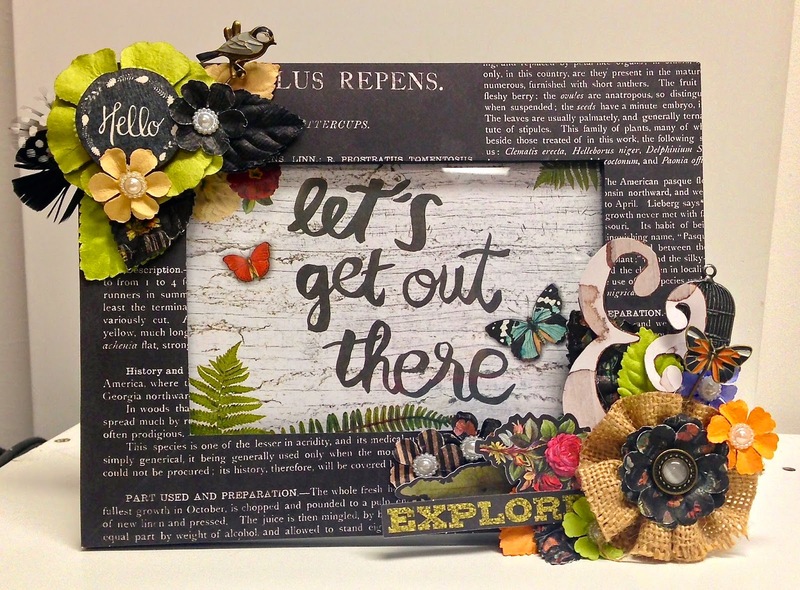 Hello, glad you could join me today for a fun altered frame tutorial. Apryl here with FotoBella's Design Team. 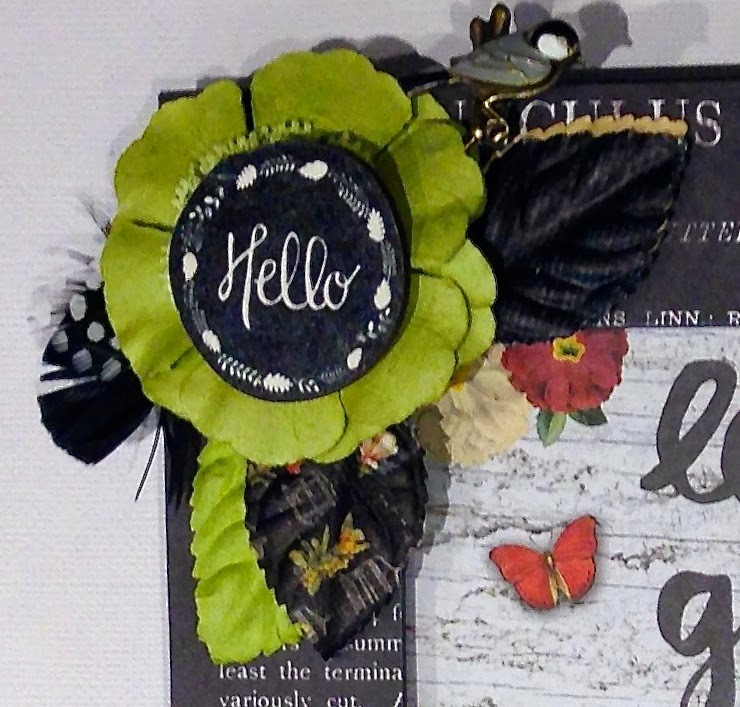 Check out the I Want It All Bundle I'm featuring, Prima Marketing's Forever Green Collection. 1. Select the “Watch Them Grow” patterned paper. 2. Place the frame face down on the paper and trace the outer and inner edge of the frame. Cut the pieces out and be sure to cut a diagonal at each corner. 3. Begin glueing the cut pieces to the front of the frame. 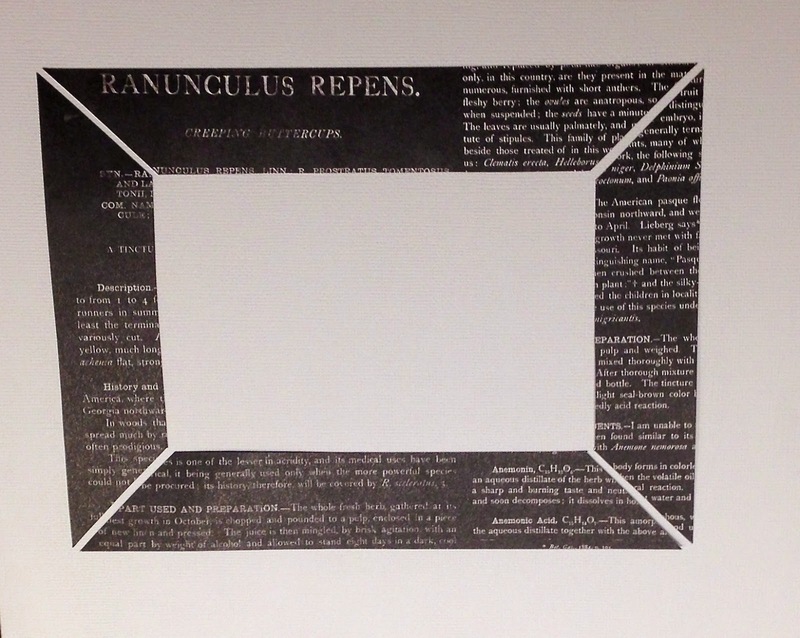 Be sure that the angles at the corners line up, as well as the words in the pattern of the paper. 4. At the top left corner of the frame, begin building your embellishment by layering several leaves from the “Vegetation” packet of leaves. 5. Add the olive green flower from the “Sprout” flower packet. It’s the flower with the feathers behind it. Place the bird stick pin behind it. In the center of the flower, remove the pearl in the center and glue the wood “hello” circle embellishment from the “Wood Icons” packet. 6. At the bottom right hand corner of the frame, begin layering leaves as you did in the other corner. 7. 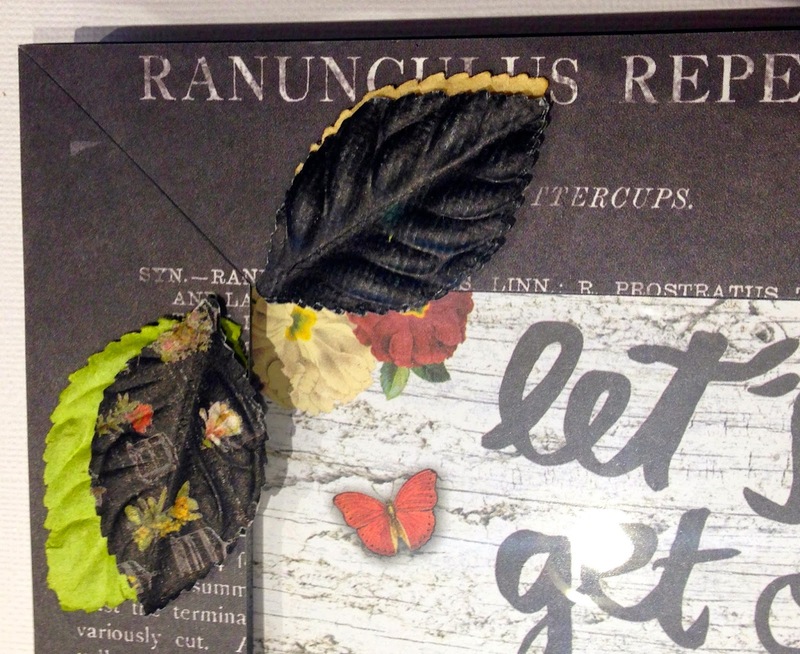 Build the embellishment using the burlap flower from the “Mushroom” packet. Fussy cut the ampersand from one of the journaling notecards to place behind the flower. Add the butterfly sick pin, the metal bird cage charm and small flowers to the frame. 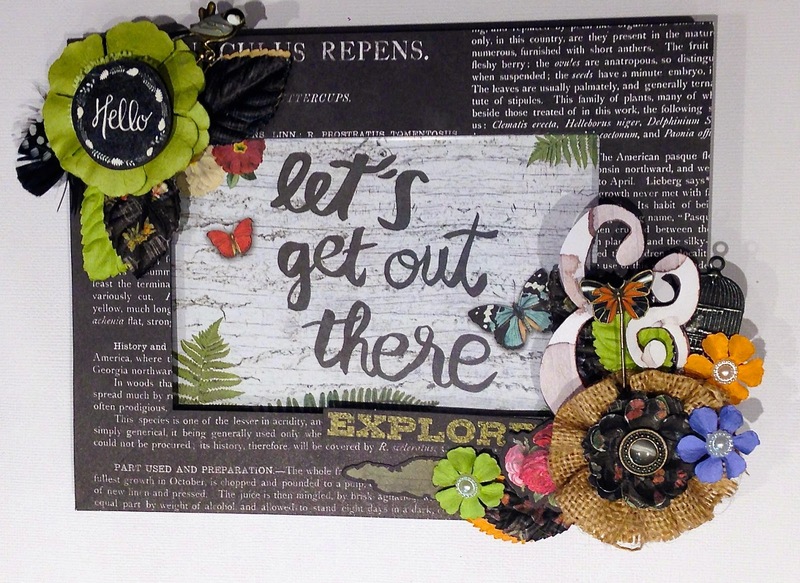 Also added some fun pieces from the Epherema packet such as the word “explore” and some flowers and leaves. 8. 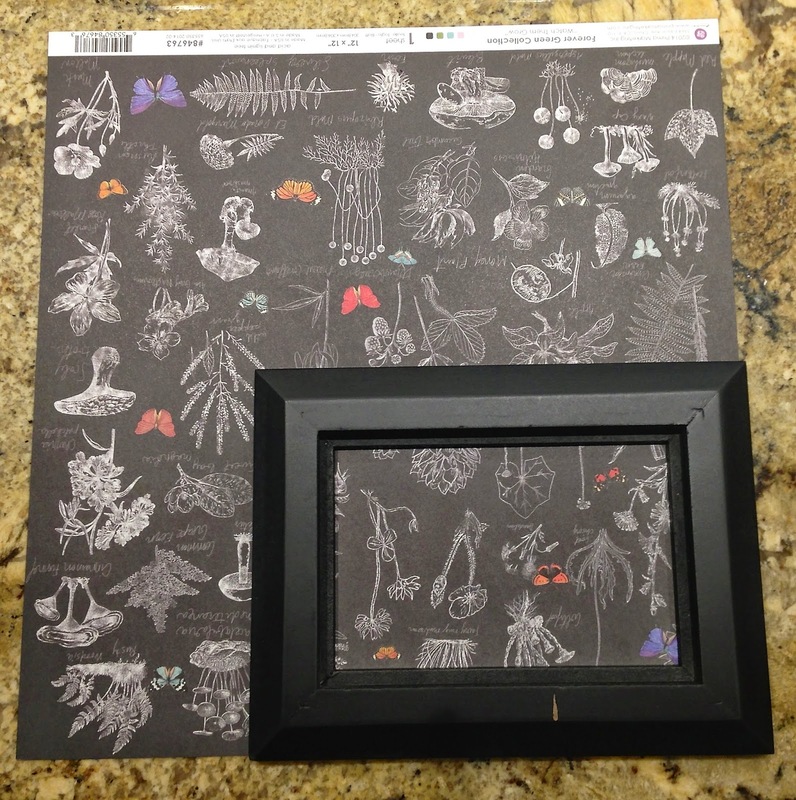 For the display area of the frame, insert the journal notecards with “Let’s Get Out There” which fit perfectly in the 4x6 opening of the frame. 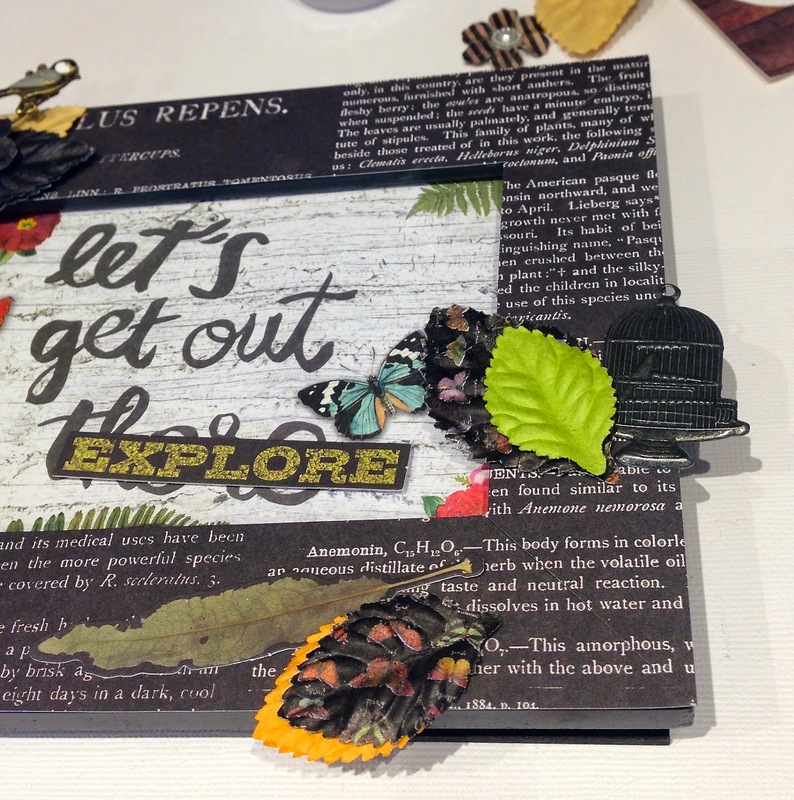 Supplies Needed: Prima Marketing I Want It All Bundle:“Watch Them Grow” Paper, Ephemera, Wood Icons, Vegetation packet, Stick Pins, Metal charms, Small Flowers and a black 4”x6” frame. 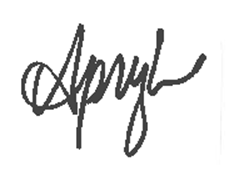 Apryl, this is so fun! 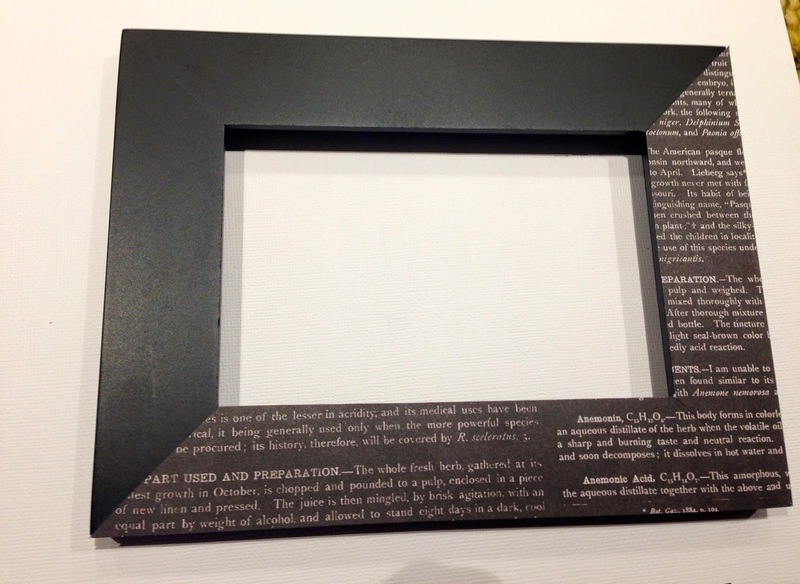 I love the words on the frame!! Adorable.